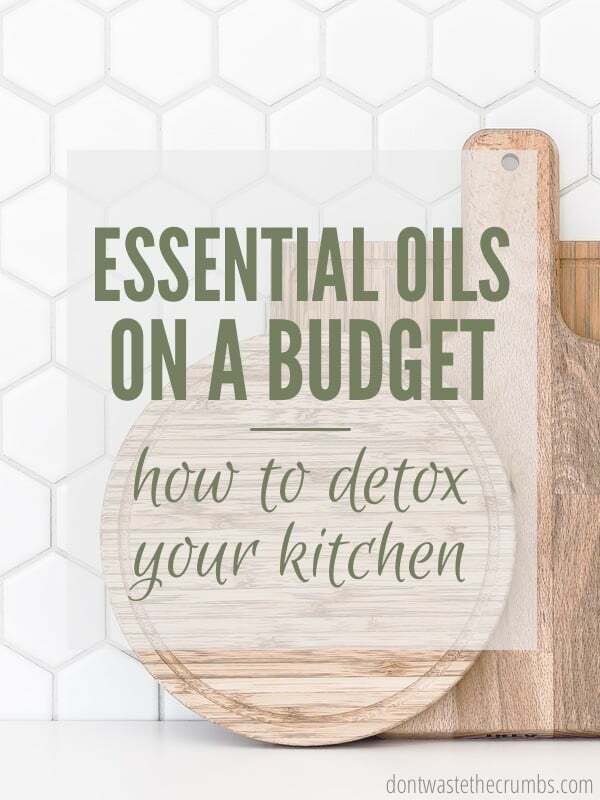 Essential Oils on a Budget: How to Detox your KITCHEN starts NOW! It's time to go in-depth on cleaning up your kitchen. Take the next steps on your natural living journey in just three days! garbage disposal...did you know food gets STUCK? Sign up below to get the 3 day challenge. Each step is easy enough to finish in 15 minutes or less! Also join me LIVE on Facebook to see how I'm working it in my own home (plus ways to make it easier and faster). In one weekend, you'll be on your way to a non-toxic kitchen! Sign up below to join us for this FREE challenge, starting TODAY! Success! You're all signed up for the Essential Oils on a Budget challenge!